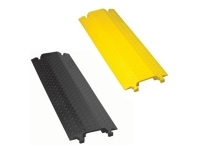 The RubberForm Pipe & Hose Ramps helps save money, time and the environment. Instead of temporarily laying down asphalt or gravel to access driveways or get over curbs during construction/municipal/waterline projects. 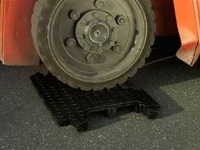 RubberForm’s ramps can be easily placed, relocated and removed as needed. 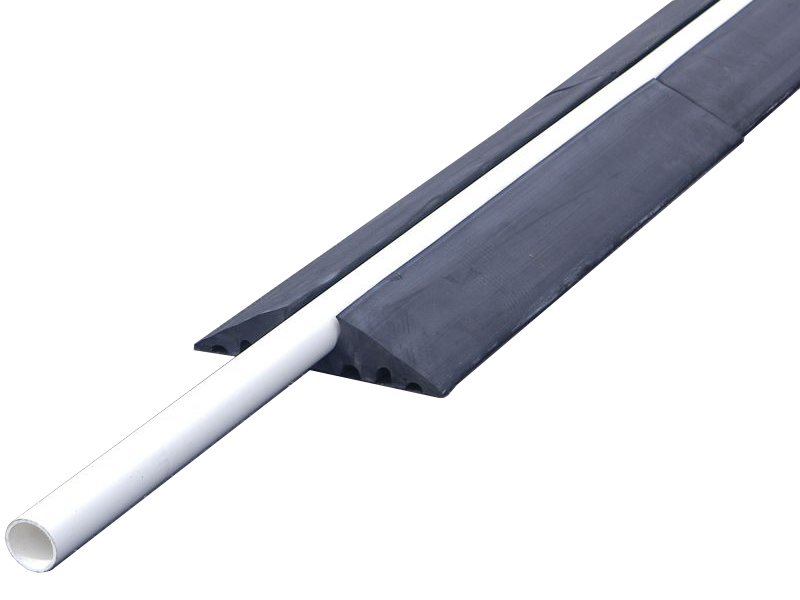 No more wasted cross-over ramp material cost, messy cleanup or lost time. 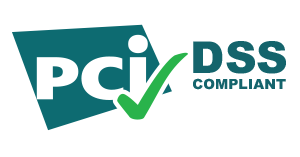 Use on one project and they are paid for. 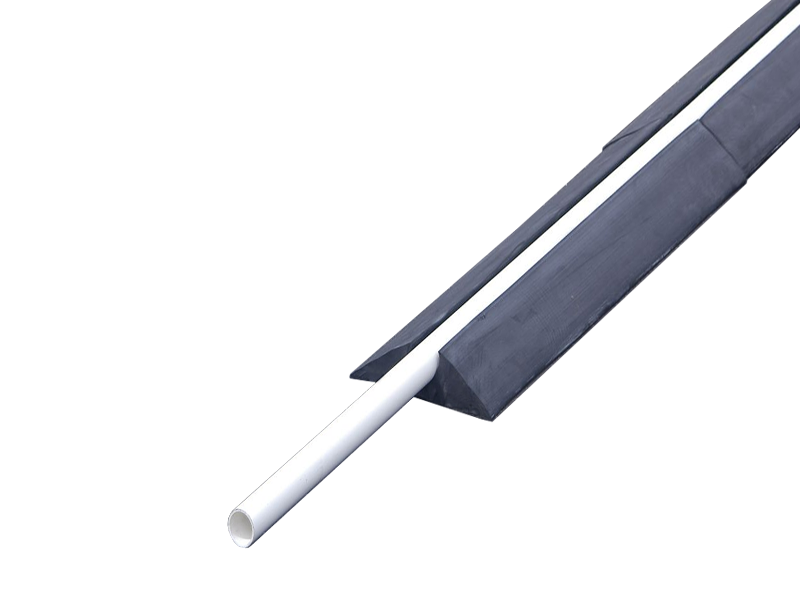 50% less than our competitors’ metal hose ramps and molded plastic pipe ramps. 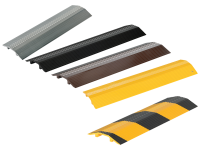 The RubberForm Pipe & Hose Ramps protects in-traffic hose, cable, pipe and electric conduit lines from load-bearing traffic. 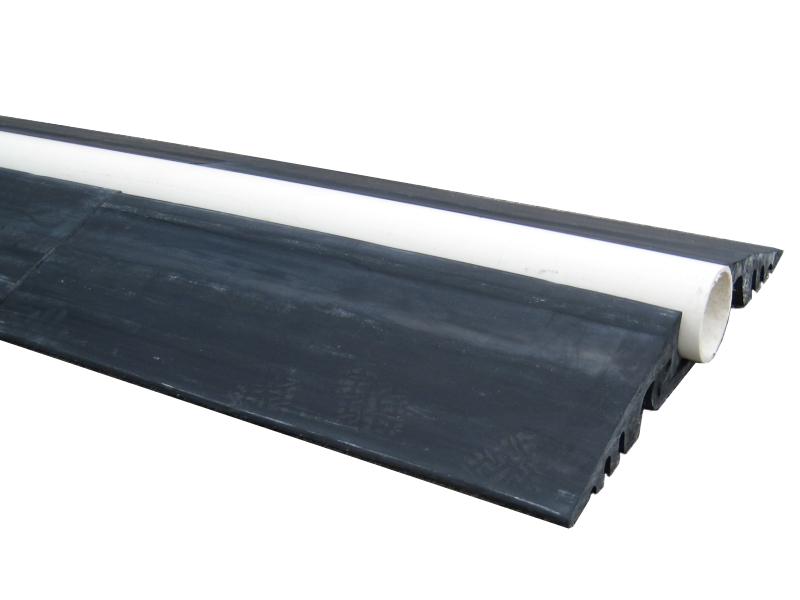 Made from post-industrial and post-consumer recycled rubber tires. 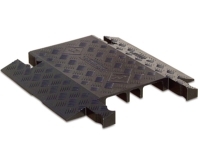 Our ramps are a durable and long-lasting solution therefore making them perfect for temporary or permanent projects. 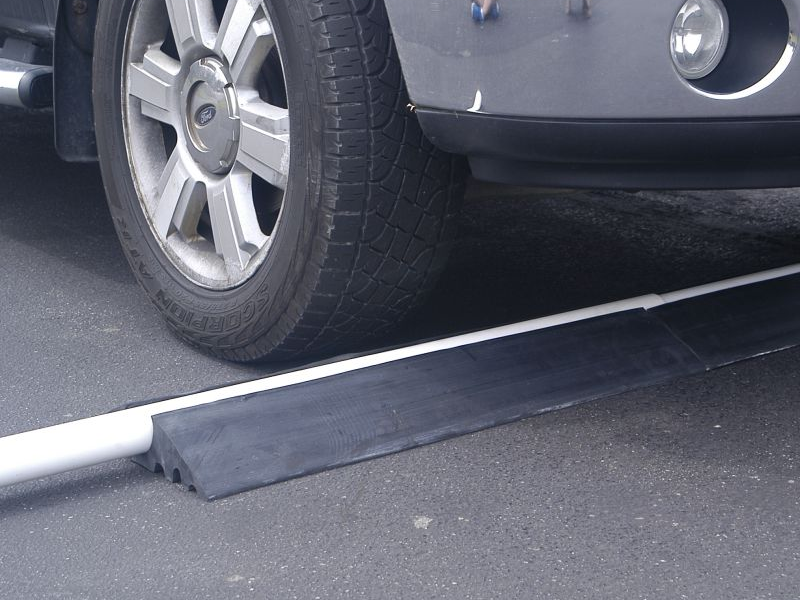 Create access ramps for driveways and entrances during road, curbside or waterline pipe construction. 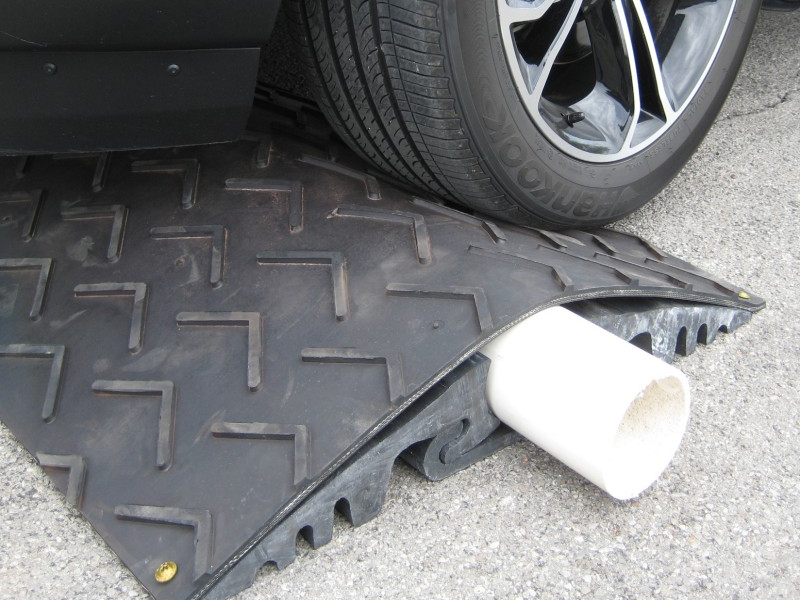 Ideal for construction/paving contractors, municipalities or on-site business use.